While the roads were originally designed for equestrians and carriage driving, they are also perfect for walking, jogging, hiking, cross-country skiing, nature study, bird watching, photography and walking a leashed dog. The Preserve is classified as an Audubon New York Important Bird Area (IBA) by the National Audubon Society, demonstrating that the environment supports a wide variety of birds as well as their occurrence in sufficient numbers. Birdwatchers and naturalists will be pleased to know that the Worm Eating Warbler and the Wood Thrush’s estimated number of breeding pairs is at, or above, the breeding number. This is significant because these species have been in decline. 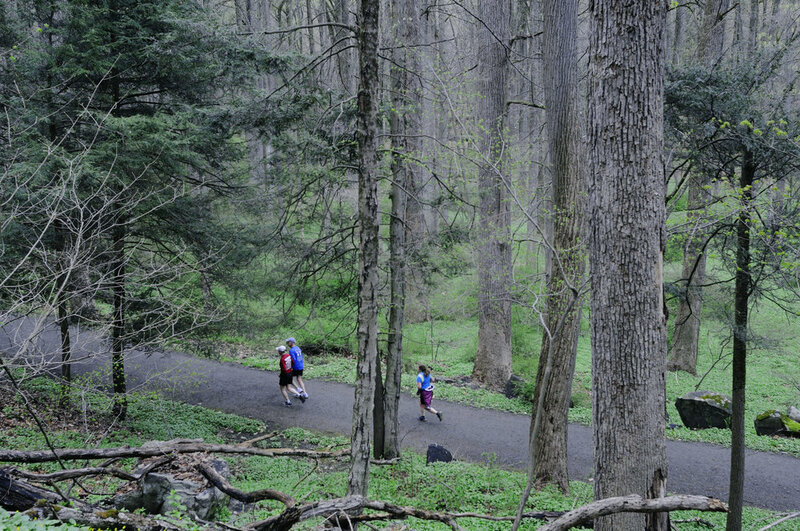 The Preserve trails are considered ideal by runners for their sure footing, gentle grades, and beautiful scenery. For everyone’s safety, it is important to be aware of the Park Regulations, particularly yielding to and keeping a safe distance from equestrians and carriages. Swan Lake tends to get crowded on weekends with families, equestrians, and the elderly so alternate, less crowded trails are advised. Inquire at the Preserve Office about trails that are less populated and about those that are restricted to groups of runners larger than 4. Bring your horse and carriage and experience over 55 miles of carriage roads that traverse acres of woodlands, fields, wetlands, bridges, and waterways, with beautiful views of the Hudson River. The carriage roads were designed by John D. Rockefeller, Jr., whose vision was to preserve the natural beauty of the area while providing an open welcoming and healing environment to be enjoyed by everyone. 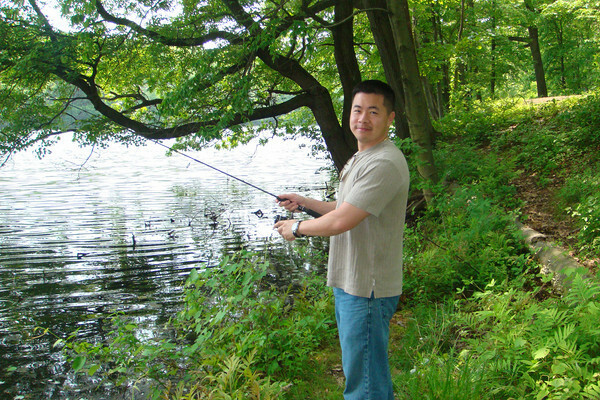 Visitors can fish in the Pocantico River and Swan Lake in season. 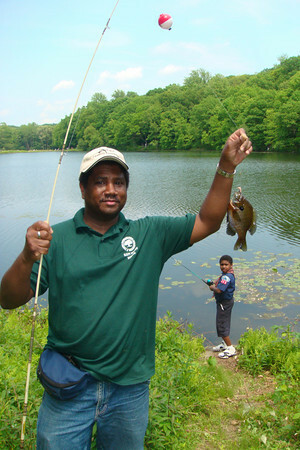 A current NYS Fishing License and orange Rockefeller State Park Preserve permit tag are required and must be displayed. RSPP permit tags can be obtained at the visitor center. Cross country skiing and snow shoeing are a popular winter sports at the Preserve. 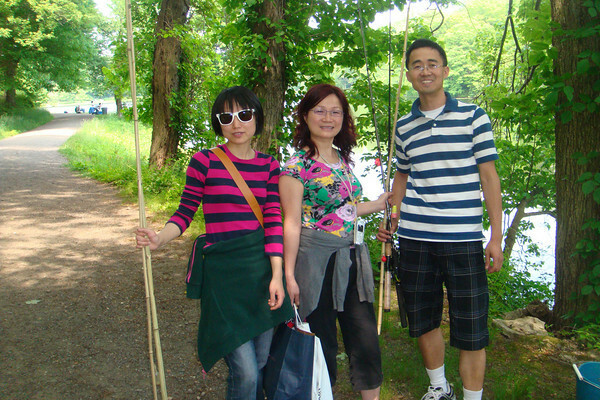 Although trails are un-groomed, visitors find it a fun and exhilarating way to enjoy the surroundings. The Preserve is a wonderful environment to take pictures of nature. The Art Gallery’s annual exhibition SNAP! is an opportunity to exhibit your Preserve photographs. Permits are required for professional photographers, film makers, and college student film projects. Please call 914-631-1470 for more information. Bicycles are not allowed in the Preserve.